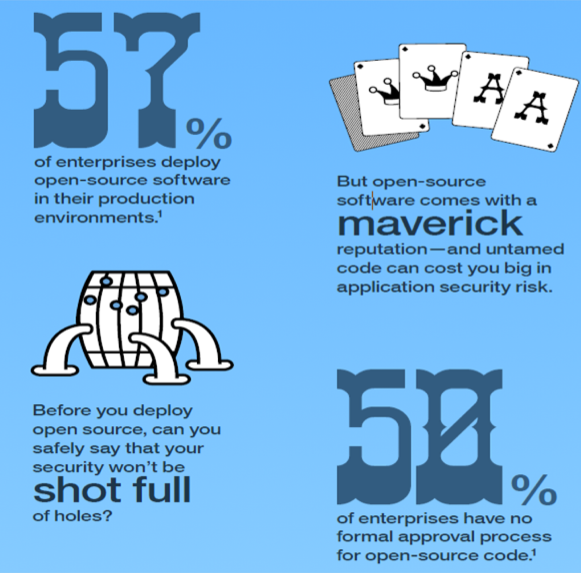 Could you be getting more value from your IBM Application Security solutions? Your local user group offers a great chance to meet up with your peers who are working with the same technology. Today's organizations are challenged with both developing and securing ever changing Web, Mobile and Desktop applications. At the same time, they must develop strategies to keep up with the changing world in DEVSECOPS. At this event, you’ll hear from your peers about the strategies that are working best for them, and learn the latest improvements to our products that will save your team time and effort. This discussion will help us improve current products and enhance future releases. Join us to hear tips from our experts, network with other customers and share best practices for security.